A flea invasion with our four legged friends can be a nightmare. So can using commercial flea products which are toxic to you and your dog’s health. If you ask your vet, they will gladly sell you a commercial flea & tick product. However, with proper care you can terminate fleas on a natural approach. And yes you can even save a buck or two! 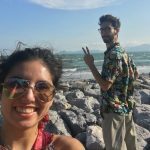 Be careful when applying essential oils and don’t overdo them. Remember that your pet’s sense of smell is much stronger than yours. Let your dog smell each bottle, undiluted, with the lid on and asses his reaction. 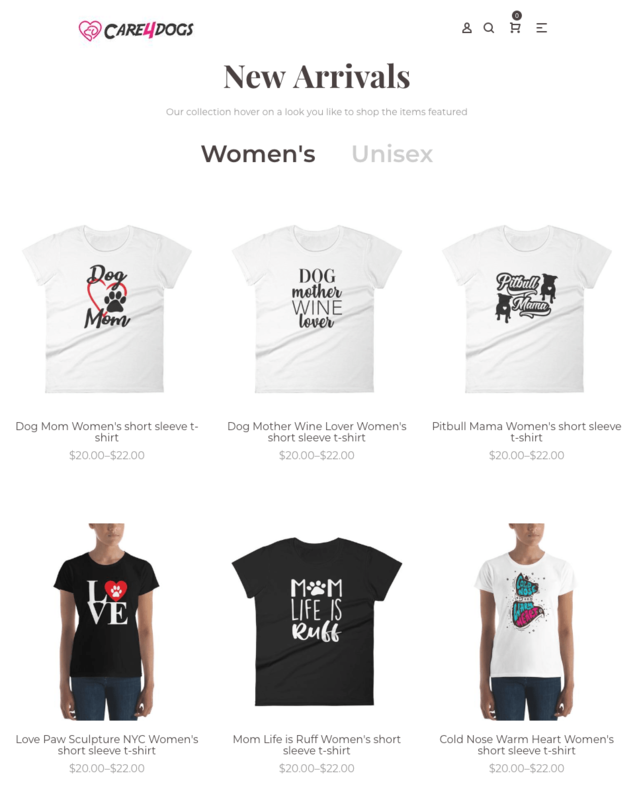 Let your dog refuse or accept oils! Use 5-10 drops and dilute 80-90%. The aroma will help keep fleas and ticks away. Lavender oil repels ticks and prevents tick eggs from hatching. Lavender oil soothes your dog’s skin and helps prevent infection. Add 5-10 drops of undiluted lavender essential oil to your dog’s shampoo. Diffuse lavender oil in your home to repel fleas and ticks. The smell of lemongrass oil is unpleasant for fleas. It’s active ingredient (citral and geraniol) acts as a natural repellent. Add 5 drops of oil to water to mix your own spray, then apply the spray to your pet’s coat. You can also diffuse the oil in your home. 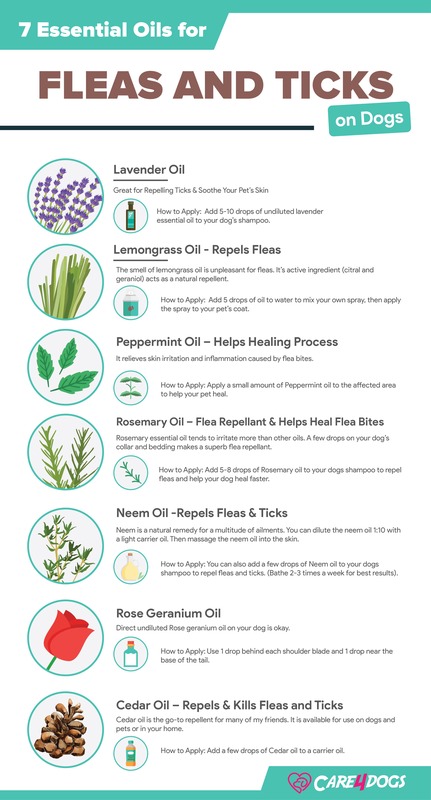 Peppermint oil doesn’t repel fleas, it will however, kill flea larvae. It relieves skin irritation and inflammation caused by flea bites. Apply a small amount of Peppermint oil to the affected area to help your pet heal. 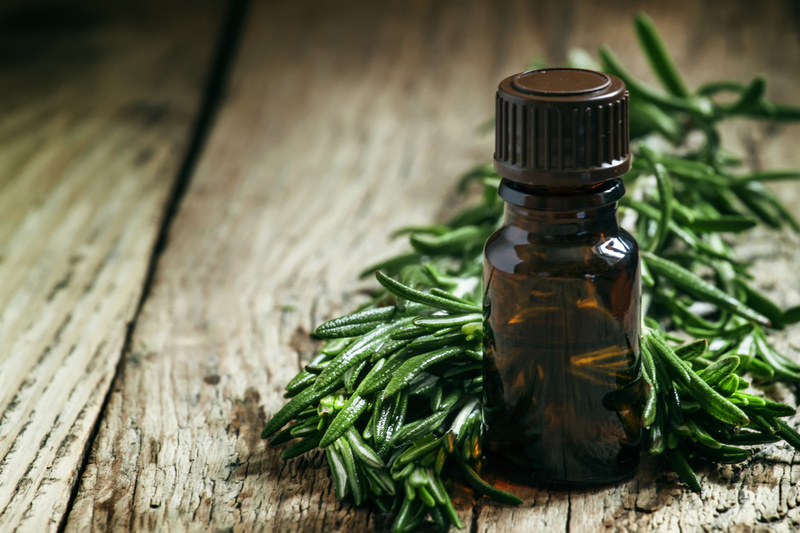 Rosemary essential oil tends to irritate more than other oils. A few drops on your dog’s collar and bedding makes a superb flea repellant. Add 5-8 drops of Rosemary oil to your dogs shampoo to repel fleas and help your dog heal faster. Neem is a natural remedy for a multitude of ailments. You can dilute the neem oil 1:10 with a light carrier oil. Then massage the neem oil into the skin. You can also add a few drops of Neem oil to your dogs shampoo to repel fleas and ticks. (Bathe 2-3 times a week for best results). Direct undiluted Rose geranium oil on your dog is okay. Use 1 drop behind each shoulder blade and 1 drop near the base of the tail. Cedar oil is the go-to repellent for many of my friends. It is available for use on dogs and pets or in your home. Cedarcide makes a great flea & tick spray for both humans and pets. Add a few drops of Cedar oil to a carrier oil. Diffusing Cedar oil will allow the anti-parasitic molecules to be released into the air and kill off any fleas and ticks. 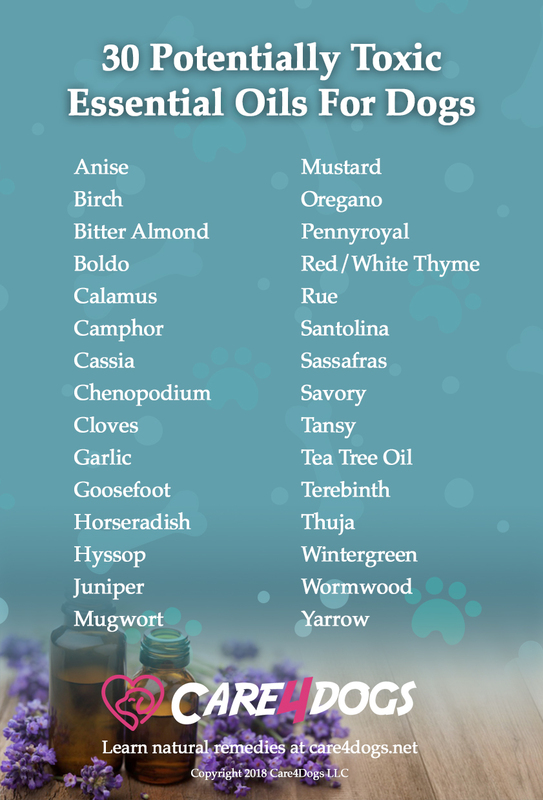 Please mind that many oils that are good for dogs are sometimes not good for cats. If she objects to any spray or oil you have made, don’t use it. My dogs get edgy with certain essential oils. I keep a journal of any reactions my dogs have to refine my recipes. The best defense for natural flea control is a healthy dog! In the end, keep in mind that healthy dogs are bad hosts for fleas. In 2009, the EPA released an important advisory. They received over 44,000 reports of adverse reactions and a total of 600 deaths in 2008. Avoid putting your dog at risk of adverse reactions. Choose a safe and natural approach to flea control. Improve the health of our planet for ages to come by avoiding these toxic products. To kill fleas and their eggs requires a lot of work. This means spending weeks bathing your own dog and vacuuming every inch of your house. Obviously, it is a better idea to be proactive and prevent fleas.